Some farm! 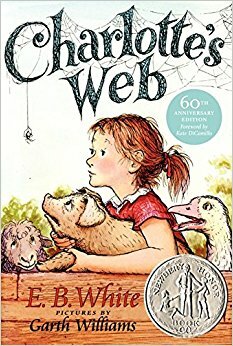 The home of “Charlotte’s Web” author E.B. White was recently put on the market for $3.7 million. Located in Brooklin, Maine, and similar to the farm described in his Newbery Award-winning book, this property offers 44 acres, 12 rooms, six fireplaces, a barn and a boat dock. The current owners let schools take field trips to the property, but now want to sell it to a fellow lover of literature.